The first full length, a long time in the making, is now upon us. I’d started on “The Lurking Fear” a while back, but felt like the first batch of material needed a rework first. Naturally, that expanded to include more songs, and well… down the rabbit hole we go! 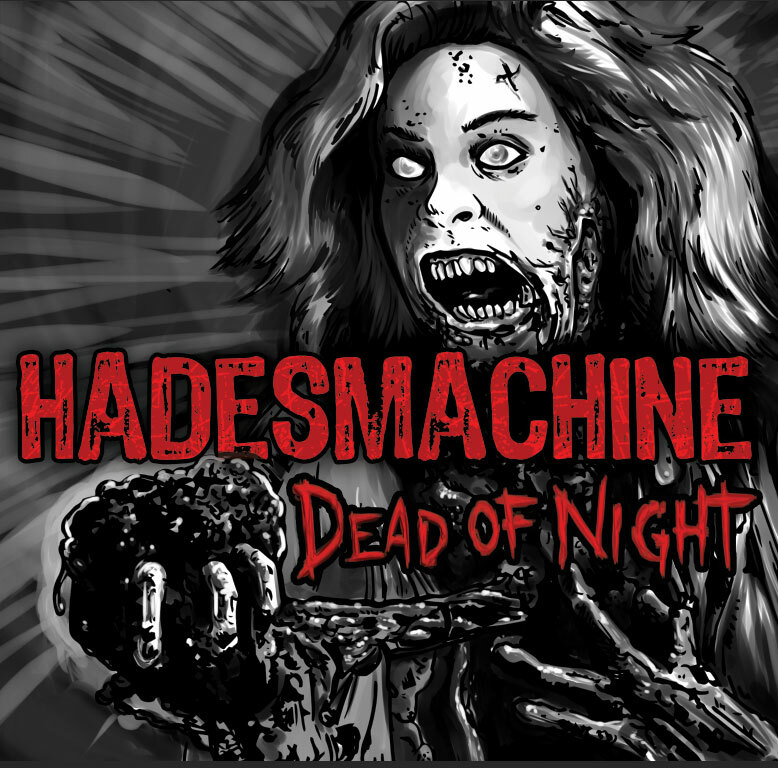 So here we have it – the official Dead of Night full length, available Halloween 2017.